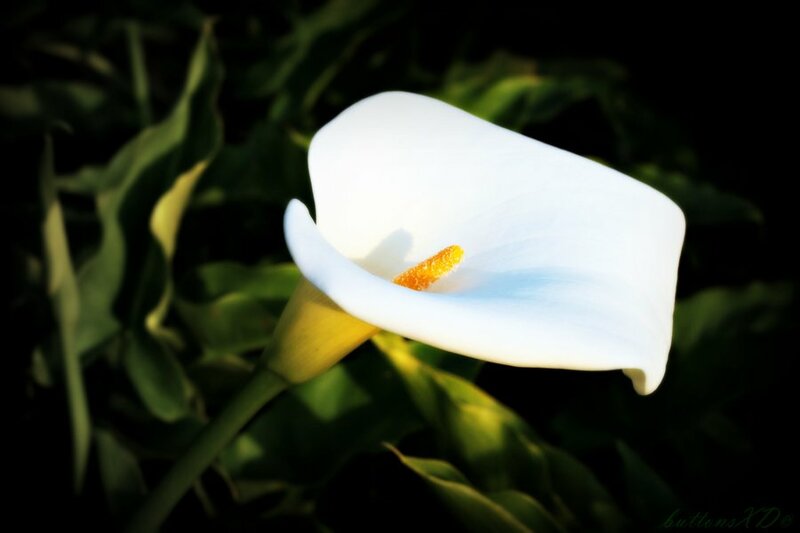 Elizabeth (Lily) Reilly of Bray, Co. Wicklow, died suddenly at home on Monday 4th June 2018, loving sister of Pat and the late Bridie, Kathleen, Angela, Bernie and Peter. Auntie Lily will be remembered with love and deep affection by her nieces and nephews, especially Hughie, grandnieces, grandnephews, great-grandnieces, great-grandnephews, extended family and friends. Auntie Lily was a fun loving, hardworking, kind and generous lady. Reposing at Colliers Funeral Home, Old Connaught Avenue, Bray on Thursday evening (June 7) from 8.00pm to 9.00pm. A service to celebrate her life will be held at the funeral home on Friday (June 8) at 2.00pm followed by burial in Springfield Cemetery, Killarney Road, Bray.